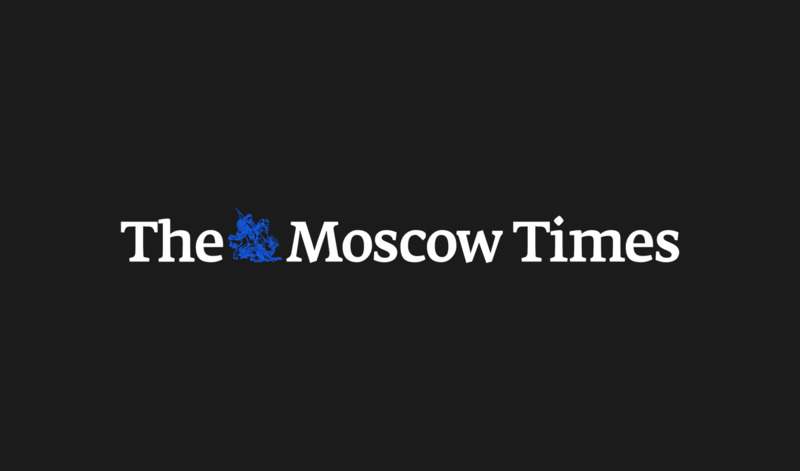 The Russian Football Union (RFS) is set to investigate controversial remarks made by veteran international striker Pavel Pogrebnyak, local media reported on Sunday. Pogrebnyak, who has 33 caps with Russia, came under scrutiny after he commented on the race of Brazilian-born, naturalized Russian striker Ariclenes da Silva Ferreira, also known as Ari, who has two caps for his new national side. “It’s weird when a black player plays for the Russian national team,” the 35-year-old Pogrebnyak said in an interview with the Komsomolskaya Pravda tabloid. “I am against [the naturalization of foreign footballers]. 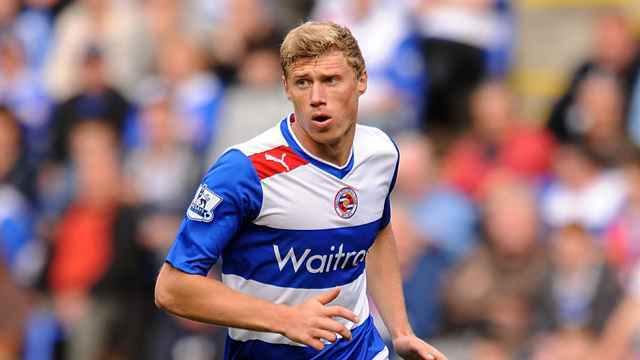 I don’t understand the point of it,” said Pogrebnyak, who has in the past played in the English Premier League and German Bundesliga. In the interview, Pogrebnyak also suggested that fellow former Russian international and Tottenham Hotspur striker Roman Pavlyuchenko held similarly negative views on the topic of naturalization of foreign players. 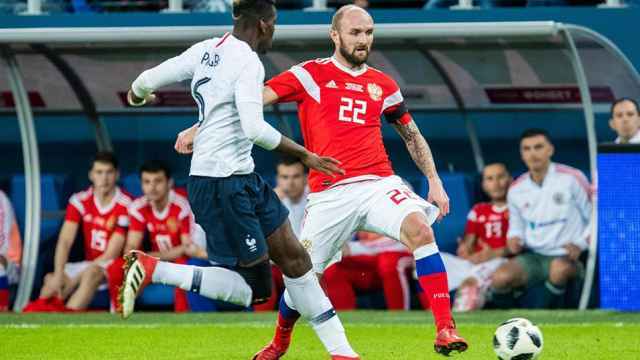 Alexander Baranov, deputy chief of the Russian Premier League’s anti-discrimination committee, told the state-run TASS news agency that the player might be suspended or given a monetary fine for his remarks. 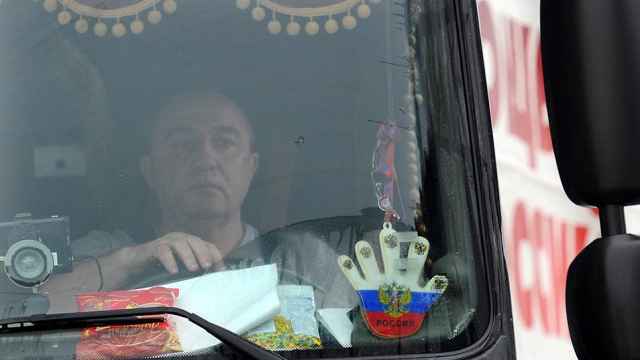 "The RFS will soon examine the incident, and a decision will be made,” Baranov said.